Psychoeducational assessments are used to evaluate a child’s cognitive, social, and emotional abilities and challenges. Through the process of assessment, a greater holistic understanding of the child is attained so that both the strengths and unique needs of that child can be better understood and supported. Usually, children are referred for assessment when they are having difficulties at home and/or school. Children who exhibit advanced or superior cognitive abilities which may lead to boredom in class will also benefit from a psychoeducational assessment. The psychoeducational assessments services are currently offered for children and adolescents ages 6 to 16. When conducting the thorough assessment, the assessor will gather information from various sources, including the caregivers, child, and teachers. Recommendations are offered to a child’s family and school to help better meet the unique needs of the child. Step 2: Attend an intake appointment to discuss background information and current concerns. If the assessor and parent both determine the need for an assessment, a parent interview as well as testing will be scheduled. Step 3: A parent interview will be held at least one week prior to testing. The interview lasts approximately 2 hours. The parent interview will be focused on the assessor gathering information about the family, developmental, medical, social, emotional, and academic history of the child. Parents will also be given assessment to be filled out and returned at the day of testing. A non-refundable deposit of half of the assessment fee will be due at the time of the parent interview. Step 4: On testing day, the assessor will collect the completed assessment forms from the parent. The time of testing will vary depending on various circumstances, but testing may take up to 5 hours to complete. Step 5: About two weeks after testing, the assessor and parents will meet for one hour of feedback. A visual presentation of the testing results will be given to parents at this time. The final assessment report will be mailed to the parents in a timely manner after the completion of the assessment process. The remaining balance of the assessment fee will be due at the time of parent feedback. 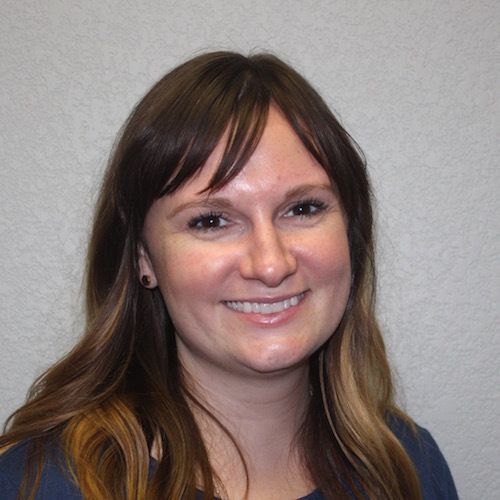 Lindsay Talley is a current doctoral student at University of North Texas. She has extensive experience working with children through play therapy as well as through psychoeducational assessments. Under the supervision of His Story’s director, Matthew LaGrange, Ph.D., Lindsay is excited to offer assessments at His Story to children and their families. Lindsay believes that with better understanding of a child’s cognitive, social, emotional, and behavioral strengths and needs can lead to better support for the child’s healthy and happy development. Click here to read her complete bio.